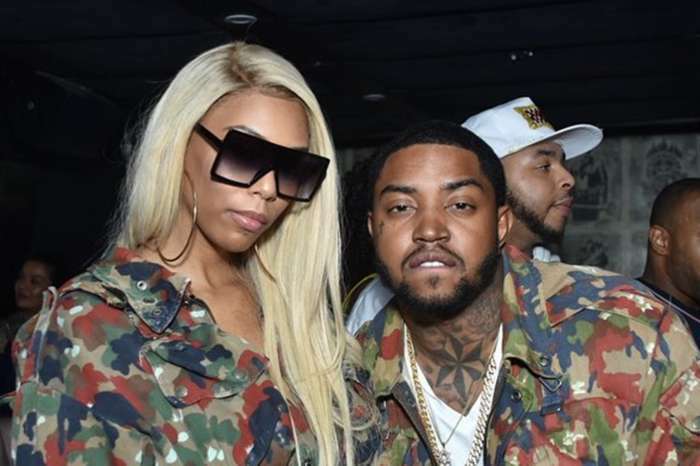 Lil Scrappy And Bambi Back Together And Ready To Tie The Knot – Read All The Details! 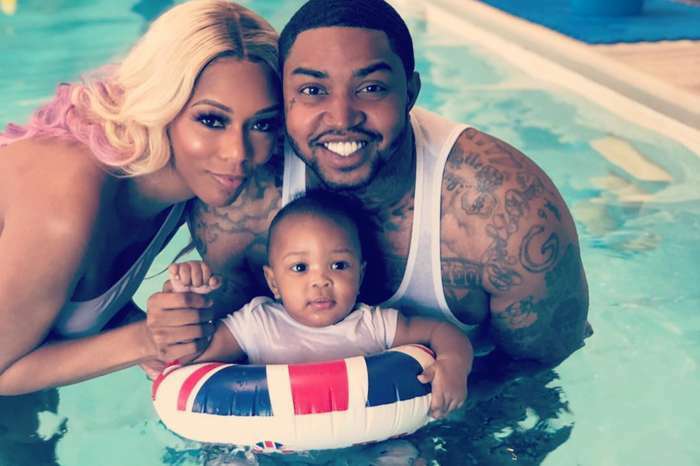 Earlier in the year, it seemed like Love and Hip Hop Atlanta celebs Lil Scrappy and Bambi were over for good! Amid many rumors on why they decided to end it, their engagement was over, and we never learned exactly why. Now, however, just a few month later, it looks like their relationship is back on track. In addition, the wedding is back on as well! 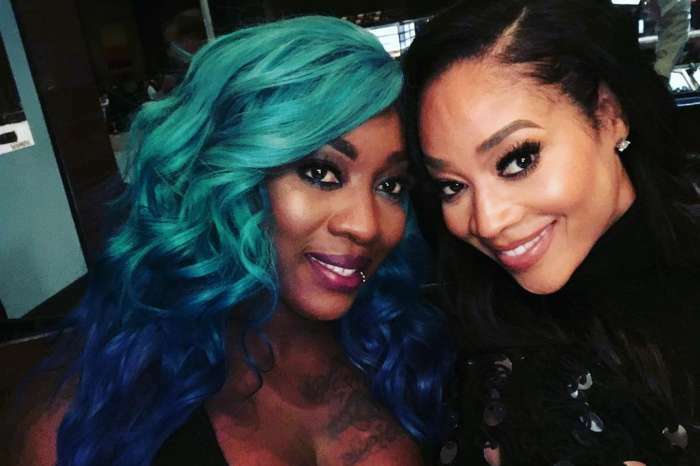 Fans of the couple were pleasantly surprised when Scrappy took the streets of Miami to interview random people and ask them if they’ve seen Bam! Of course, the footage of it that he posted on social media became viral, and Bambi decided to tag her location in a post of her own. That is when they met a club. A few weeks later, Bambi and Scrappy are official once again! But that’s not all! Bambi said in a recent interview that she is going to give him another chance only if he’s serious about their relationships. Rumors are even going around that the pair tied the knot in secret not too long ago. Are you glad Scrappy and Bambi are together again?